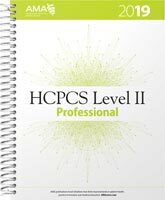 HCPCS is the Healthcare Common Procedure Coding System, and contains Medicare's National Level II codes. 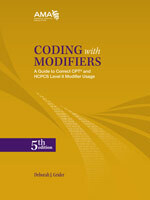 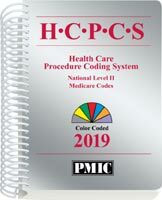 HCPCS Level II 2019 coding books provide all codes and descriptions for durable medical goods (DMEPOS), injections, drugs, supplies, and services. 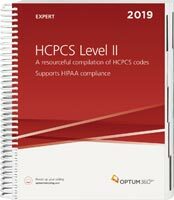 CMS Deadlines: CMS no longer allows a 90-day grace period for using discontinued codes, so get your books early and stay up-to-date! 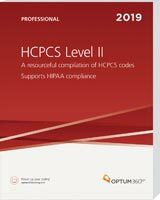 You must use valid HCPCS codes for services performed on or after January 1, 2019.